Germany is dropping Verizon as a government carrier because it fears the NSA's data access. 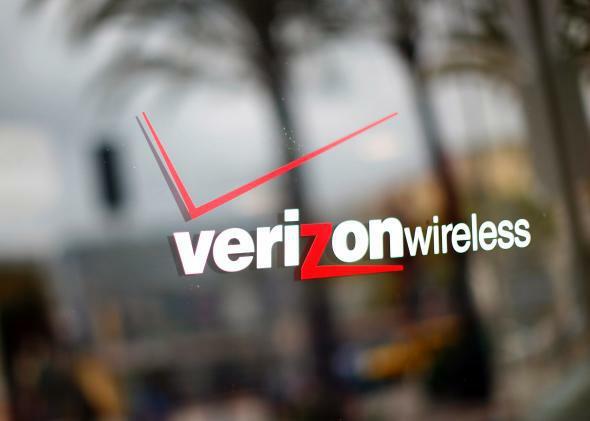 Verizon will lose its Internet provider contract with German government agencies. Germany doesn’t like the look in Verizon’s eyes. Verizon is an Internet service provider for multiple German government divisions, though not German intelligence agencies. Still, the government is ending its contract with the Internet provider because of concerns that Verizon is giving the NSA access to German data. Furthermore, the Washington Post points out that Der Spiegel published a report just last week about close ties and cooperation between the NSA and German intelligence agencies, so maybe Verizon isn’t really the problem here. From the German government’s perspective, though, it probably can’t hurt to play it safe.